Douglas Smith has done about 4,000 family law cases. Many of those cases involve child support. Here are some unique features in cases involving child support. Child support is very much to be expected in any case involving minor children, whether the case is one involving paternity or divorce. The courts are very careful to look for child support and are often skeptical if there is no provision for child support in any final order in a paternity or divorce case where minor children are involved. I often hear a client say, “But the mother and I have agreed that I need not pay her child support!” Those so-called agreements are met with suspicion by the courts. Child support is paid until a child turns 18 or graduates from regular attendance at high school. For example, if a child turns 18 in December of his or her senior year in high school the child support in place continues until graduation the following end of school year. It gets complicated if the child does NOT graduate. If the child continues to be regularly enrolled, even past the normal graduation date then child support could well continue until graduation. Those cases can become very complicated and contentious. If a child is disabled to the point that he or she cannot be self-sustaining and that disability is present before age 18 then child support could be ordered to continue indefinitely so long as the proven disability exists. I have done cases where child support is being paid for an adult child who is over 40 years of age! In these cases the party seeking child support must sue for and prove that the subject child was disabled before age 18. This suit can be brought at any time, even after the child has turned age 18! The Texas Family Code mandates that child support be paid via a wage withhold order sent to an obligor’s employer. This is how child support is paid in Texas in nearly all child support cases. In Texas, child support includes both medical and dental care. Dental care has been added this year to the family code as a new and independent obligation. These benefits are enforceable as additional child support. Retroactive child support is that support that can be awarded to a person seeking child support who has been separated from an obligor and when there is no child support order already in place. The courts may order retroactive child for potentially years before the case is filed in divorce or paternity cases. Imagine an obligor looking at up to 48 months of retroactive child support. I have handled cases where I have obtained more than $20,000.00 in retroactive child support for a client. 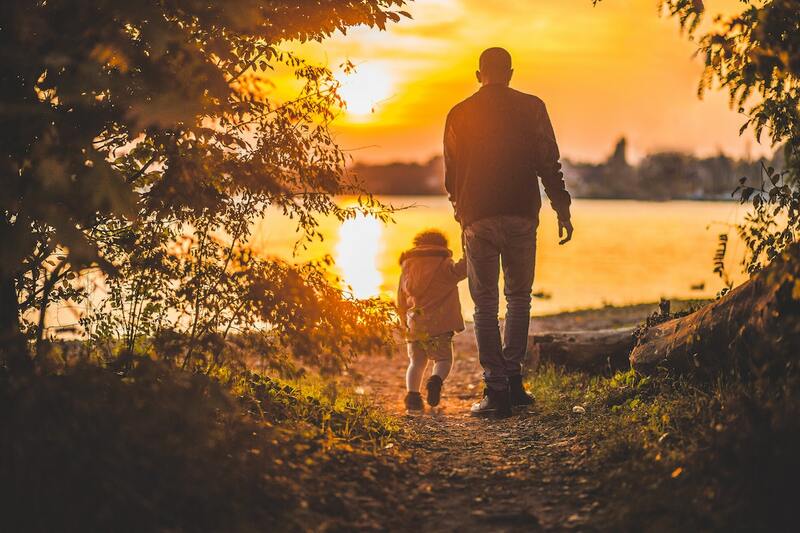 To secure the payment of child support in the event of an obligor’s death, the court can order the obligor to seek and obtain a life insurance policy designed to pay child support to an obligee in the event of his or her death before the child support obligation ends. This is usually accomplished with a decreasing term life insurance policy designed to replace child support in the event of the death of the obligor. If an obligor has social security disability income that includes a benefit for the minor children of the disabled obligor, that benefit is normally being paid to the other parent who has possession and custody of the children of the disabled obligor. The obligor gets credit for that cash benefit being paid to the other parent. Sometimes that benefit fully pays the child support obligation ordered in the given case. Beware voluntary unemployment or underemployment! Some obligors willingly avoid work in order to avoid paying child support. If the court finds that an obligor is willingly allowing himself or herself to be unemployed or underemployed then the court can order a level of child support commensurate with what the court deems the obligor is capable of earning. This is oftentimes called “deemed” income. The Texas Family Code sets what is called “guidelines” child support. This is a formula provided in Chapter 154 of the Texas Family Code that provides for the vast majority of child support awards. Any variance from guidelines child support will often time require special findings by the court to allow for this variance. Be sure to contact an attorney is who familiar with child support issues here in El Paso in order to make sure that your rights are being protected!! Call us at (915) 593-6600 or (915) 256-0579 or email Douglas directly.